Cottage Wood is a 10 acre woodland area on High Street at the edge of the village, managed by the Causeway Coast and Glens Council. It has a network of paths and bridges running through the woodland and over the river, with tranquil viewpoints to take it all in. Children are catered for in two secure play parks which provides for all ages. A well maintained public toilet block is available next to the free car park where picnic and barbecue facilities are provided. 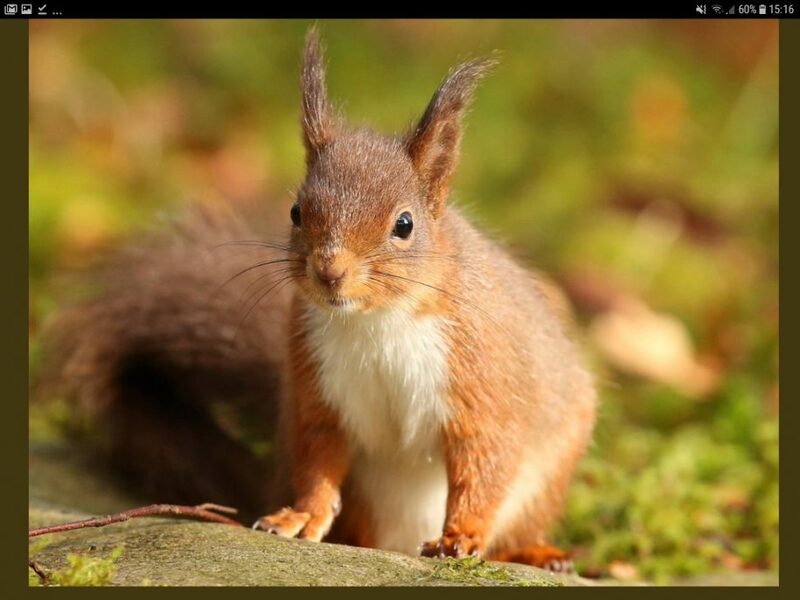 What makes this place special is that it is home to the red squirrel. A red squirrel safari can be followed in the hope of sighting the almost tame inhabitants.